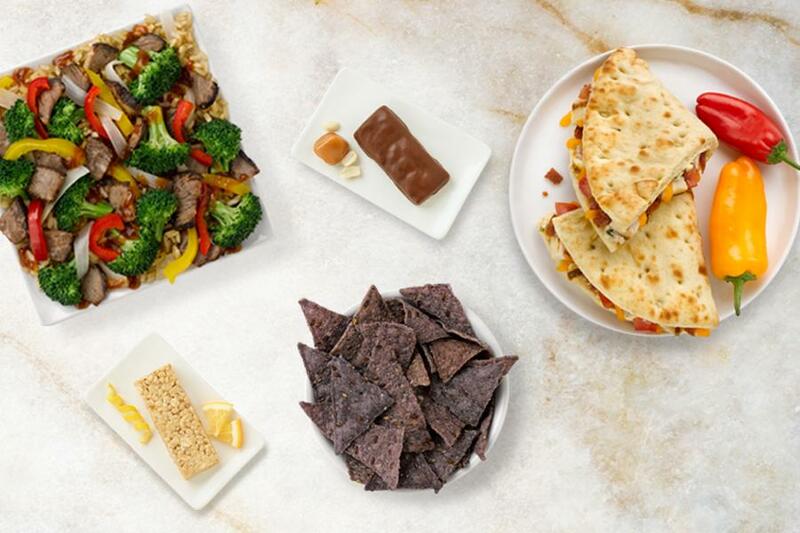 If you’ve dreamed up a way to make your Jenny Craig meal even more delectable, we want you to share your creation! 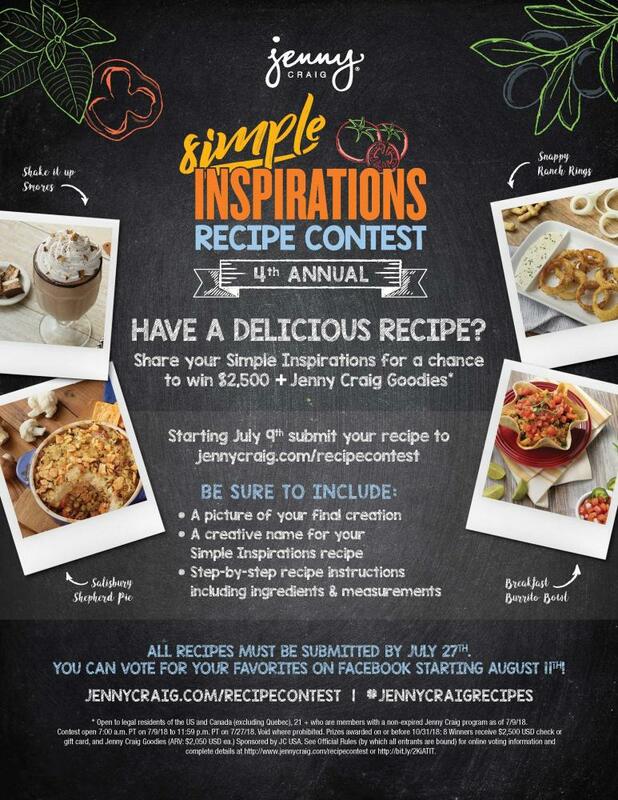 Read on for tips to submit your recipe for a chance to win $2,500* plus other Jenny Craig goodies and potentially have your dish shared in our Simple Inspirations Recipe Book! 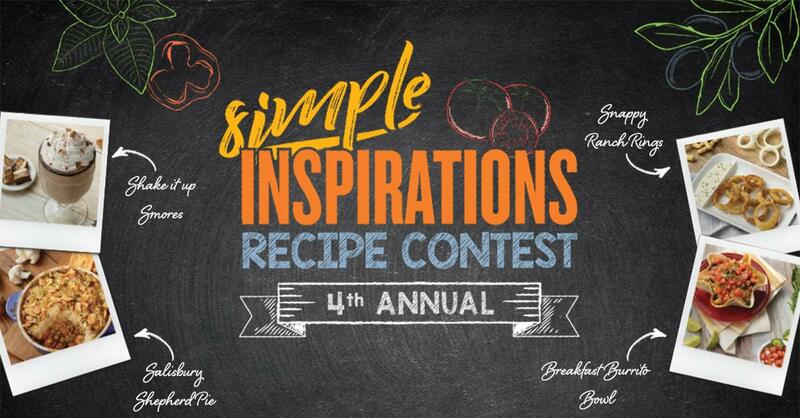 We’re excited to announce the fourth anniversary of our Simple Inspirations Recipe Contest, where you can choose from more than a hundred Jenny Craig menu items and add some flare with Fresh & Free Additions or Limited Foods to craft a new recipe that falls within your meal plan. Think you’re our next culinary master? Before you enter the contest, read these tips to get ahead of the game and submit your best piece of work. Bon Appétit! 1. Do a Creative Brainstorm. Do you have an idea to transform your Turkey Burger with unique fixings? Talk to your consultant to confirm your recipe’s ingredients fit into your menu plan. And just ensure your added foods are Jenny Craig-friendly! 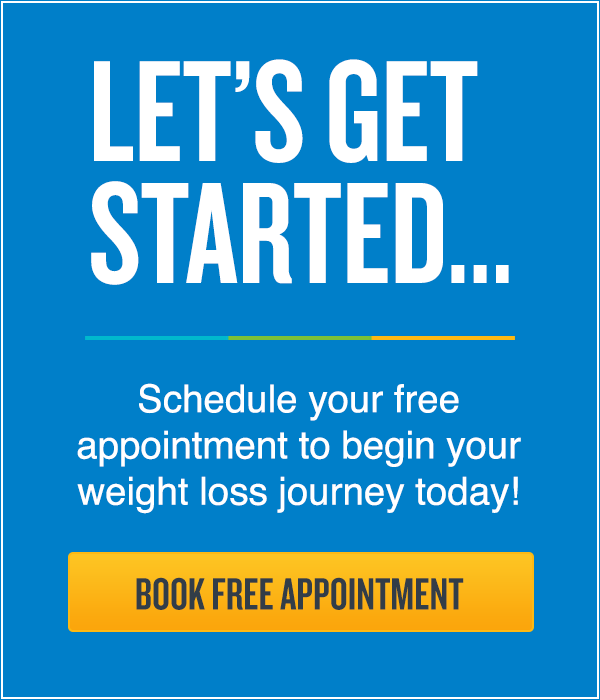 You don’t need to include a Jenny Craig food in your recipe, but you do need to use foods from the list of Limited Free Foods and Fresh and Free Additions. 3. Photograph Your Food from its Best Side. Capture the quality—and appeal—of your recipe by taking advantage of natural light when snapping a pic. Take multiple shots at different angles—the more, the better! Take shots from above and from the side. Use natural lighting as much as possible and avoid using a flash. Don’t worry too much about the background—your food is the star! 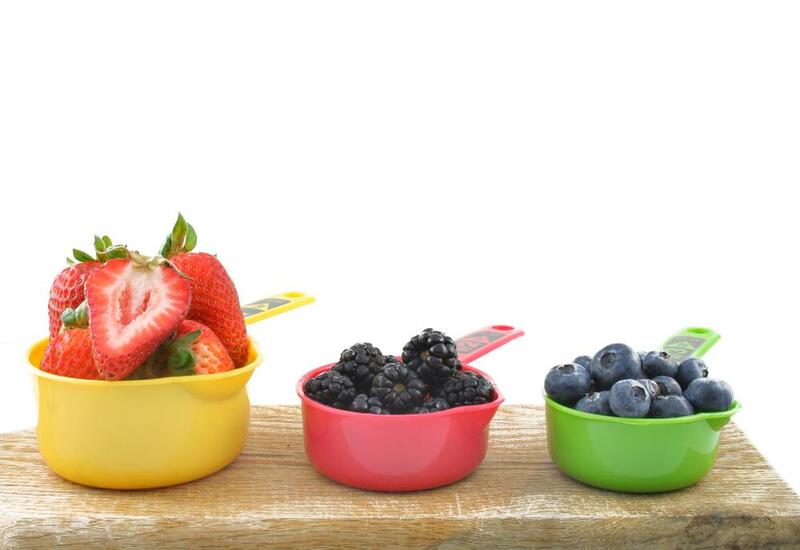 Try to use clean and simple dishware to showcase your delicious creation. 4. Record Every Ingredient & Every Step. 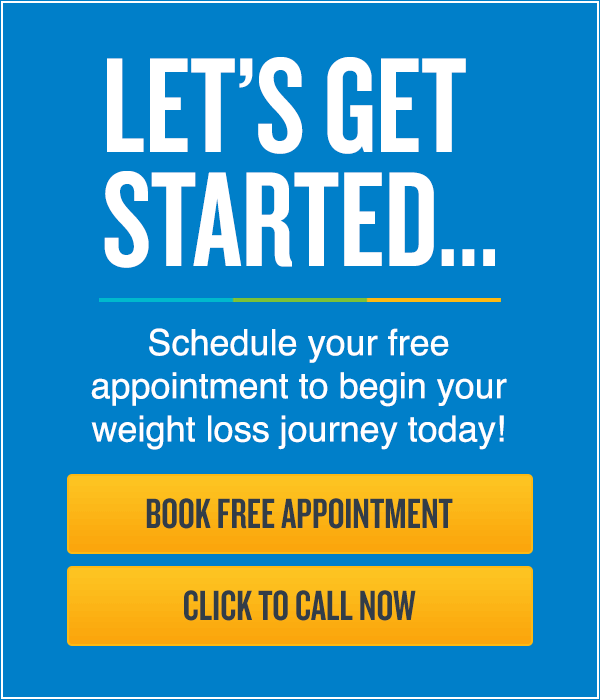 Start by listing out each ingredient used in your recipe (even your Jenny Craig menu item) along with the specific measurement. Then, outline your cooking instructions, including cook times. Measure all your ingredients with standardized cups and measuring spoons. Be exact, especially with seasonings—there’s a big difference between 1/8 teaspoon (a pinch) and ¼ teaspoon of cayenne powder! Also, note pinches, dashes and “to taste” notes for finishing the dish, such as for salt and pepper. 6. Be specific about the type of ingredients. Did you use a non-stick cooking spray or olive oil in your recipe? Did you use yellow mustard or Dijon? The taste and calories of your dish depend on your specifications. 7. Note how ingredients are prepared – for instance, fresh, frozen or canned. Did you use fresh spinach leaves or frozen spinach, fresh tomatoes or a can of diced tomatoes? 8. When documenting preparation steps, be clear on how you cut ingredients. 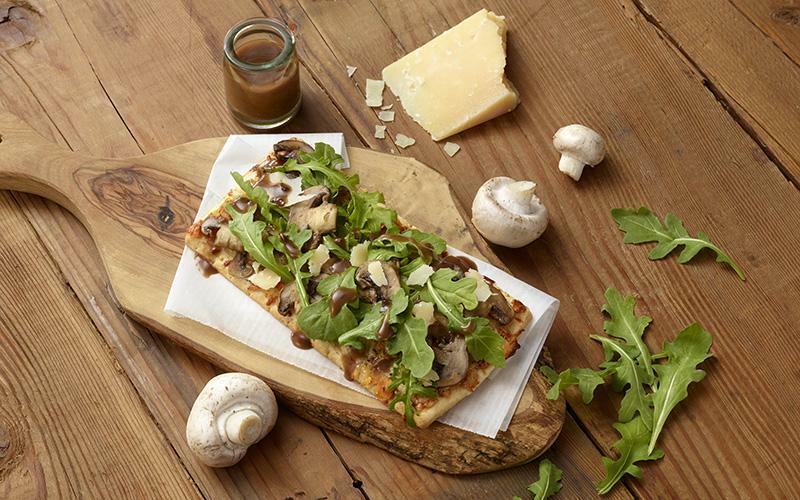 With each ingredient, did you chop, slice or dice? Want the quick tour on each term? We love this simple guide to different cooking terms. 9. Outline your steps in order. Is there a method to your madness? Let us know each prep and cooking step in chronological order so we can follow along! Pro tip: be specific when in doubt. Record any and every step you take to ensure we can recreate your dish perfectly! 10. Have fun naming your creation! Make it as appealing and fun to say as it is to eat! Examples we love from our 2017 contest include: Very Berry Barscotti Parfait, Shake It Up S’More, Chicken “Zoodle” Soup. Turn stove on medium-low heat and spray skillet with non-stick cooking spray. Cook frozen fruit over medium-low heat, until fruit softens and releases their juice, about 15 minutes— or to desired thickness. Remove skillet from heat and let cool. Layer crushed Barscotti bar in bottom of bowl, reserving 2 Tbsp of bar mixture for top of parfait. Spread vanilla yogurt evenly over Barscotti crumbs. 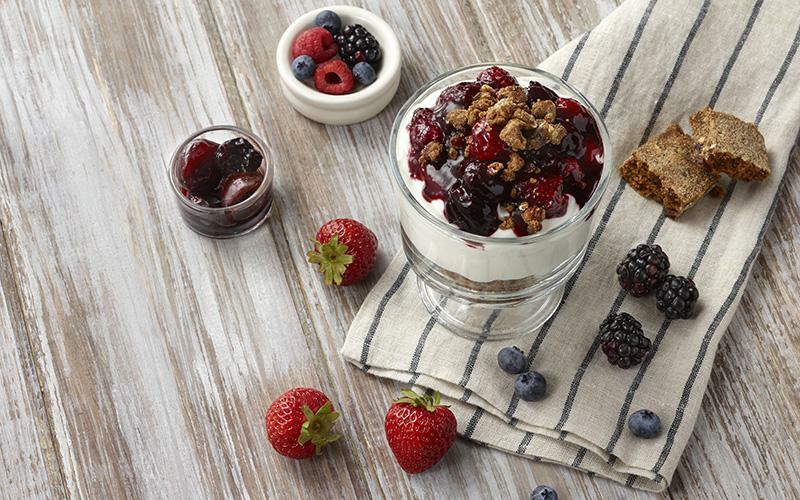 Top yogurt with cooked fruit mixture and reserved Barscotti crumbs. 11. Add each ingredient in separate lines. List the ingredients in the same order as you name them in the preparation steps. If your recipe has more than seven steps, include further numbered steps in the “Additional Steps or Comments” field. 12. Include recipe prep time and cook time. Prep time is the period you spend cutting and preparing all the ingredients. Cook time is when everything is transferred to the oven, microwave, or stovetops. Did you sauté, simmer, boil, bake at 350°, roast at 450° or broil at 500°? Name a prep time, plus a descriptor, for example: “Sauté onions for 10 minutes or until golden brown”. Looking for inspiration? Check out one of last year’s winning recipes. We can’t wait to taste your creation — good luck! New Fall Foods Are Here!